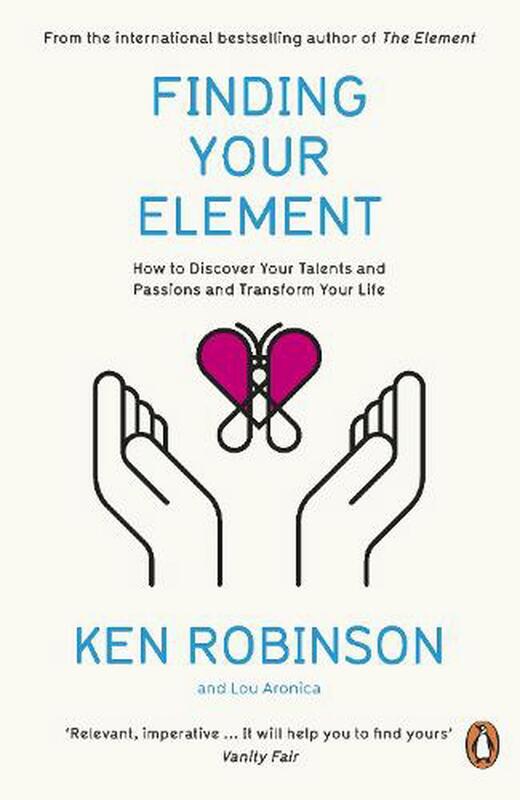 Offers a guide to discover your passions and natural aptitudes, and find the point at which the two meet. This title contains all the tools, techniques and resources you need to discover the depth of your abilities and unlock your potential. Sir Ken Robinson, PhD, is an internationally recognized leader in the development of creativity, innovation and human potential. He advises governments, corporations, education systems, and some of the world's leading cultural organizations. The videos of his famous talks to the prestigious TED Conference have been watched by an estimated 300 million people in over 150 countries.